Admitting to being a driven person from a young age, Nitesh Gianchandani had always swum against the stream. 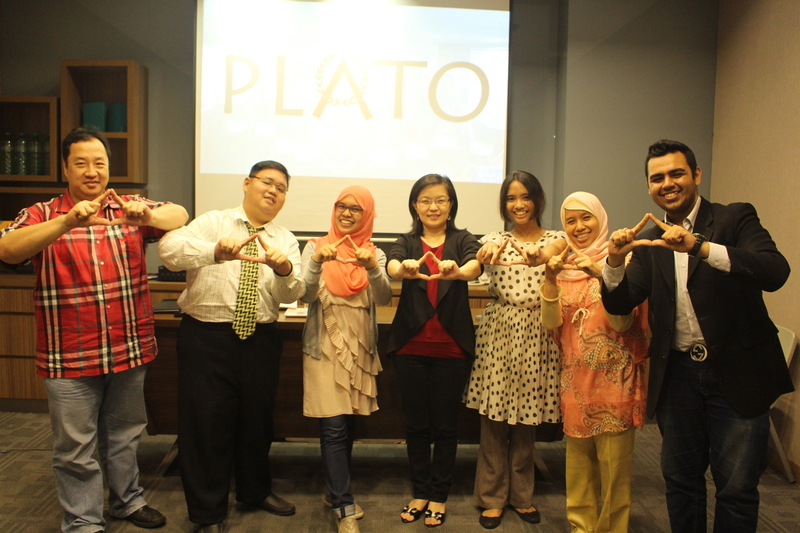 Based on his own experience to have a profession that is led by his passion, he created PLATO Indonesia (CBN-ID000000189), a platform that helps its members to decide what field of work they felt most energized with, and turn them into a full-time profession. “Many times young people felt the need to follow what their parents want for them to be, what college they must be in and what to do for a living. They can’t help but feeling obliged that they forget who they really are. With PLATO, you can do what you love as your living,” explained Nitesh. Fueled with his love for education, he makes sure that through PLATO, people can learn anything that they are passionate about, from how to write books, learn Public Speaking, and even build their brand based on what they’re passionate about. The platform is dedicated to provide a learning haven they cannot find in regular schools or even universities. The goal is to create communities of people who are well-equipped. So, here is where Nitesh’s challenge lies, where he has to deal with different personalities and backgrounds, and still meets their needs. With speaking being his ultimate forte, Nitesh trains others in public speaking and enjoys reading to then write his own books. It is also what made him inspired enough when he met with a woman who is a member in his platform. This woman is a tough and independent woman who accepts no sympathy from anyone. The way she speaks is also a little rude. But, she asked Nitesh what she should be doing with her life. So, Nitesh went all in to help her figure out her strength, do the passion test with her, and they managed to come up with a few options, including Brand manager or Marketing manager. It turned out that her strength was in poetry. PLATO Indonesia then encouraged her to write novels, something she never figured out (neither did them) was her passion in life. One takeaway from Nitesh’s story and his business, never judge a book by its cover. Sometimes a person has more going on inside of them than we can imagine.